Goes is less than 15 minutes by car from de Stelhoeve(www.goesisgoes.nl). 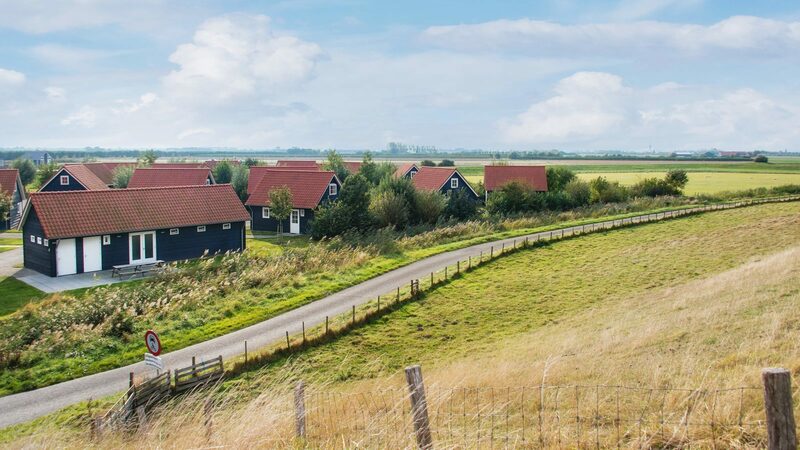 This vibrant city is the heart of Zeeland and offers a combination of living in the city and many activities in a rural area. So whether you like a fun activity or event or would rather like to relax; Goes will offer you the experience you're looking for.. In Goes you'll also find de Hollandsche hoeve. This city park, with its old orchard, is an ideal area for walking and it offers extensive signage. Here you'll also find the Vierlinden (http://www.vierlindengoes.nl/ ) and the Crafts Centre. Get some movement for an hour or go there for a whole day; it's all possible at Omnium (www.omnium.nl) under one single roof. Here you'll find a subtropical swimming pool, a tropical forest and four sports halls. A true sports paradise! 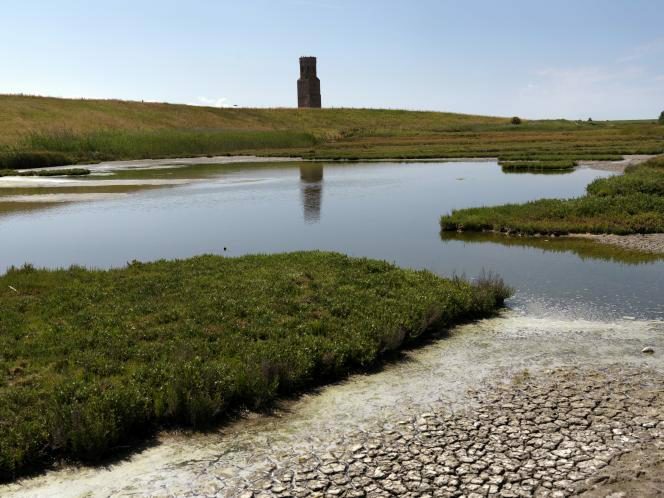 Around the Oosterschelde you'll find creeks, forests, farmlands and orchards. 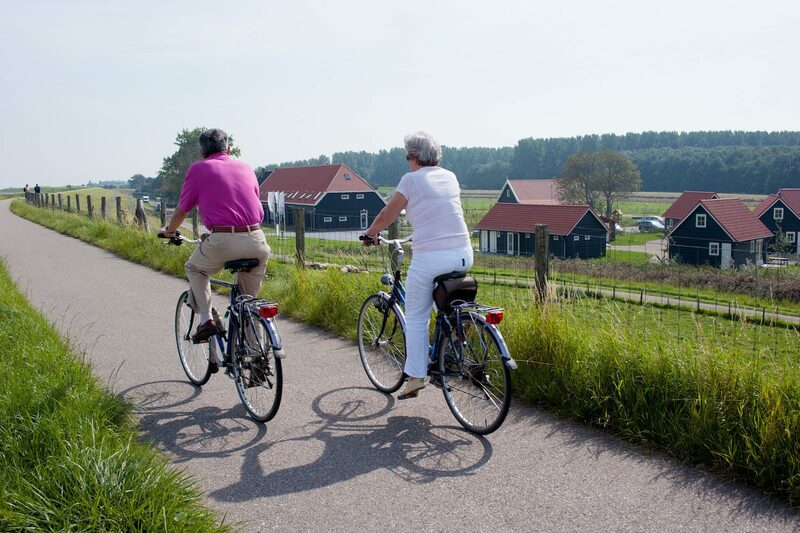 The area around De Stelhoeve is beautiful for cycling and walking along the water and between the orchards. At the park reception you can get information about the many walking and cycling routes. From De Stelhoeve you can also go cycling using the cycling junction system. Oosterscheldepark de Stelhoeve is located at 50 metres from the Oosterschelde. 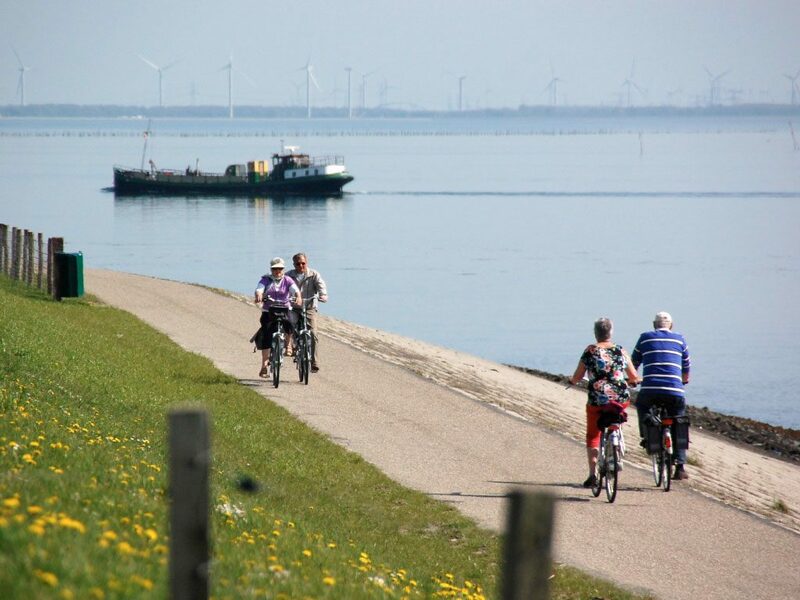 From the Stelhoeve you can get to Wemeldinge in a few minutes by bike or on foot. This is possible through the Wemeldingse bos (forest) or along the water and the marina. The village of Wemeldinge features a beautiful protected area, the Dorpsstraat. With its long line of lime trees it's certainly worth your attention! At less than 1000 metres from the Stelhoeve, you can find nice beaches, where you can relax together with the children. 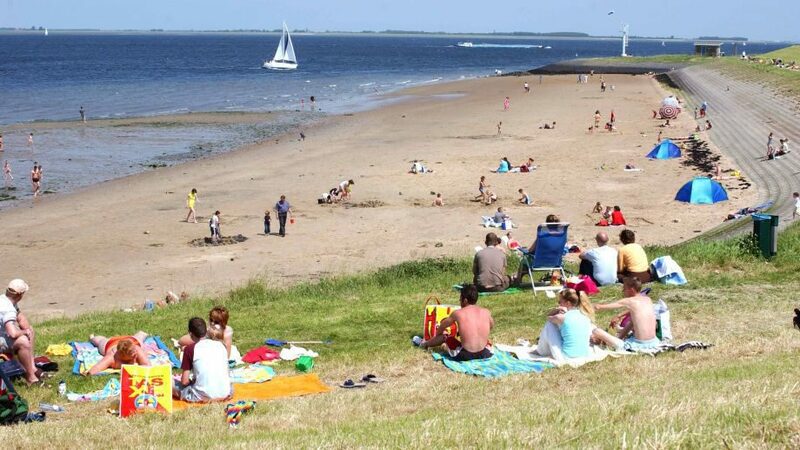 At the family beach you'll also find Club Casco (www.clubcasco.nl), where you can relax with a nice drink. At this pleasant bistro you can also get a nice lunch or dinner. Next to Club Casco you'll find a snack bar. Wemeldinge has a large marina with 485 berths (www.vdrest.nl). 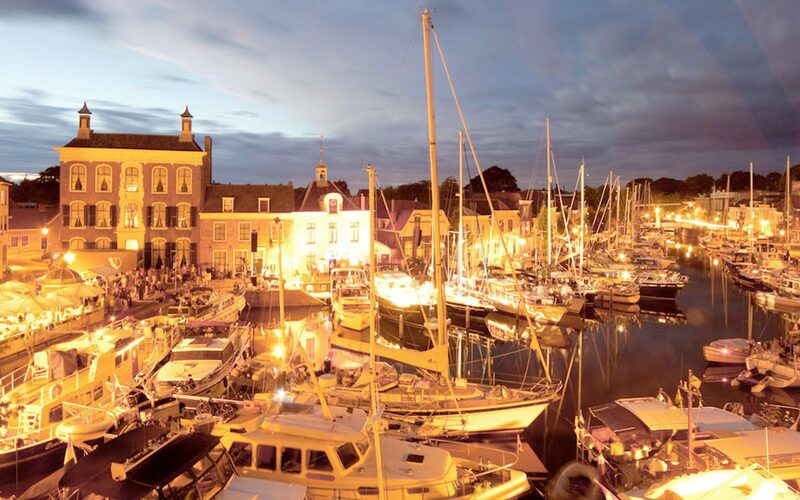 This harbour has recently been extended with 45 luxury berths. Around the marina you'll find nice outdoor cafes, a restaurant (www.bomdia.nl), bistro (www.puurjuno.nl) and a water sports store. This is a nice place to walk to, at less than 5 minutes from the Stelhoeve. 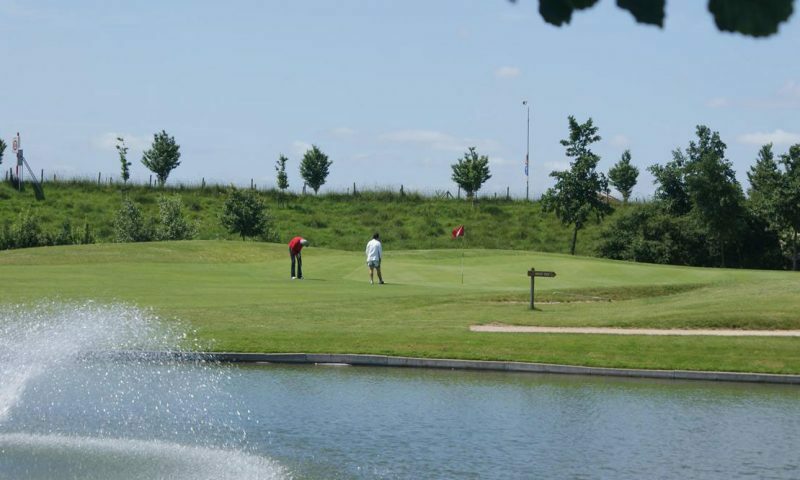 Within 5 minutes by car from de Stelhoeve, you'll find golfing complex de Goese Golf. 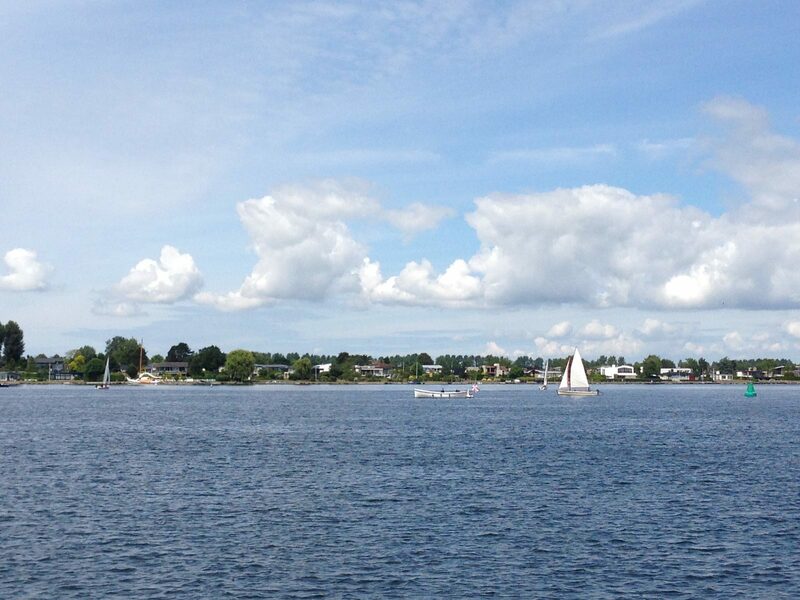 This 18-hole golf course was created in 1995 when the Goese Meer was created. De Goese Golf features extensive practice facilities and a professional and active golf school. One of the reasons for many guests to book at De Stelhoeve are the beautiful surroundings of the park. The Oosterschelde is the largest national park of the Netherlands. It's popular with divers because of its unique underwater flora and fauna (www.onderwatersport.org). 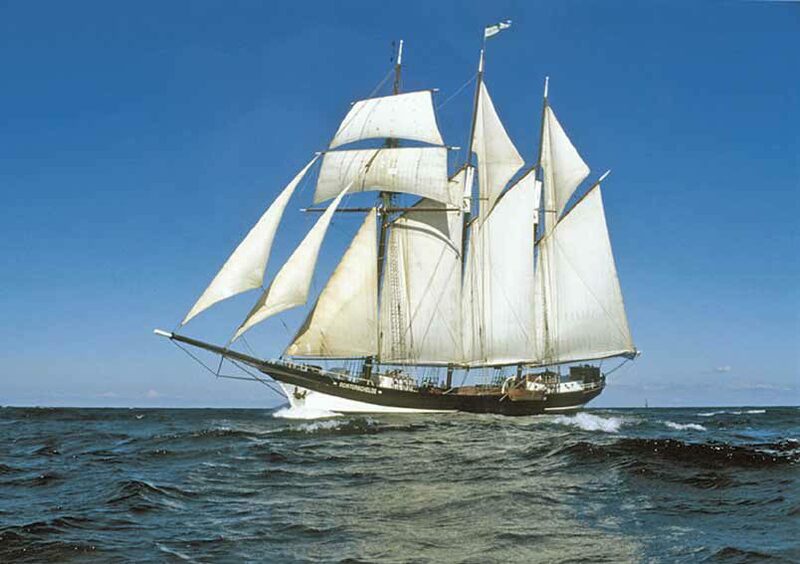 Each year during cruises (www.marstrand.nl) or from the dyke, people can see seals and porpoises. De Oosterschelde is the largest and wettest national park of the Netherlands. It's a world of tides, wind and mostly water, lots of water. The landscape is always different because of the tide and there are always lots of thing to see. Our holiday homes are built in Zeeland style. You can recognise them by the black gunwale parts, white window frames and red roofs. The houses are tastefully furnished and feature all the basic amenities for a nice holiday or weekend getaway with the family. In the entire park, including in the holiday homes, there's free WiFi.